champagne anodized aluminum shape for industries. Also providing silver, bronze, black colors etc. 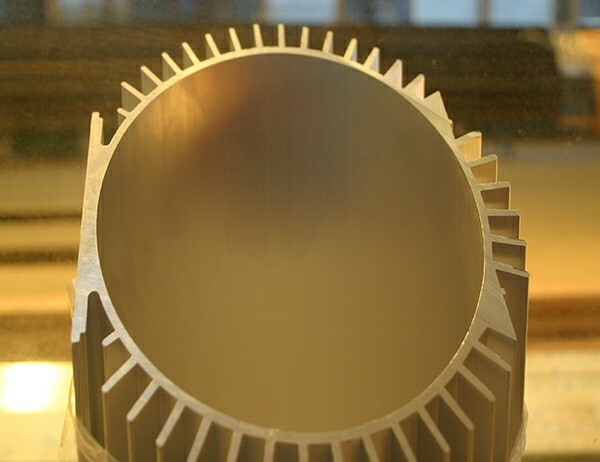 Alloy and temper is 6063-T4, the tensile strength ≥130MPa,proof stress ≥65MPa.Most of aluminum shape for industries have more stringent requirements in material, properties and tolerances; difficult production, high technical requirements, especially for large wide and thin thickness aluminum shapes. Pingguo Jianfeng Aluminium Co.Ltd have rich-experienced engineers and workers, some super strict precision industrial aluminum shape need very skillful workers. From design moulds to final package, we carry out strict KPI(Key Performance Indicator) to make sure our products are meet the customers’ requirement. We persist the quality is our most important issue. Pingguo Jianfeng Aluminium Co.Ltd provides alloy 6005,6061 6063,6082,6463 and temper T4,T5 or T6. We also make every kinds of surface treatment for aluminum profiles to enhance their corrosion resistance. We have two anodizing lines, two powder coated lines, one is horizontal and another one is vertical, one PVDF line and some polishing machines, wooden paper heat transfer machines. Every month, there are over 2000 tons output for exportation to over 50 regions and countries in the world. Cappuccino powder coated alminium radiator section, alloy and temper is 6063-T5, the tensile strength ≥160MPa,proof stress ≥110MPa,HW hardness ≥8.5. Pingguo Jianfeng Aluminium Co.Ltd has our own melting oven and homogeneous oven to produce aluminum billets, we promise using pure aluminum only, providing chemical composition test report and mechanical properties report if requested. 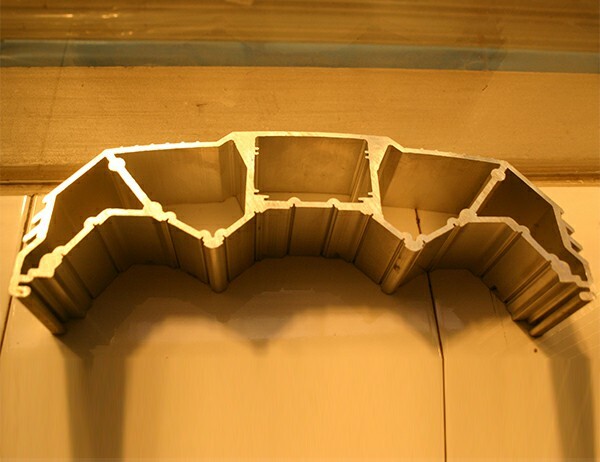 The extruded aluminum alloy motor shell has the advantages of light weight, high strength, good heat dissipation, beautiful surface, corrosion resistance, free cutting in the bore, etc.. Because of the poor concentricity of the shell and the end cover causing the noise of the aluminum motor shell is very large, aluminium radiator shell solve it excellently. 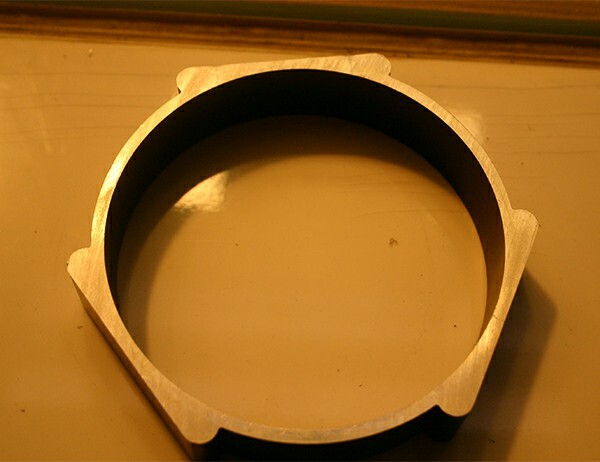 Providing further fabricating service as well, such as sawing, drilling, CNC machining, move spur etc. also providing special packaging requirement to keep away any damage during transportation. Carry out Chinese GB5237 and ISO standards to keep high quality management system.